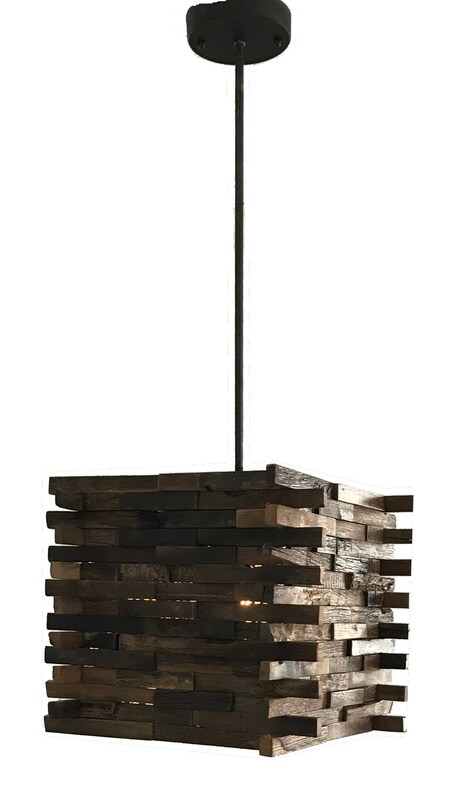 The simple, sleek design of this pendant adds a touch of mid century modern style to any area of your home,and looks especially striking displayed in sets of two or three over a dining table or bar area. Also provides excellent task lighting for a kitchen work space. Message if multiple are needed for ETA. natural variations will exist from piece to piece.